Clinic Synopsis: As a result of a 2016-17 nationwide study, from Maine to Hawaii, canvassing nearly one hundred of our country's most innovative middle school, high school, and university band and orchestra directors, Gary will share some of their most imaginative and effective rehearsal techniques and program ideas. Real life video recorded clips of many of them will be featured in this engaging and exceptionally practical presentation. 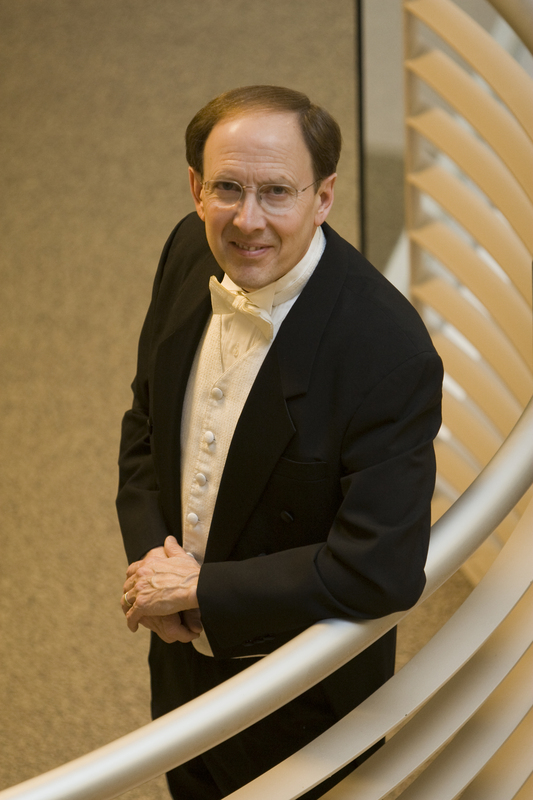 Clinician Biographical Information Gary Stith is Professor and Conductor Emeritus at the Greatbatch School of Music, Houghton College in Houghton, NY where he served as Coordinator of Music Education and Conductor of the Houghton College Symphonic Winds. He also currently serves as adjunct professor of music education at Ithaca College. He holds degrees from The Ohio State University and the Eastman School of Music. He taught instrumental music in the Holland and Williamsville (NY) Central Schools for a total of thirty years, also serving as Arts Instructional Specialist in the Williamsville schools from 1993 – 2002. Past President of both the New York State Band Directors Association and the New York State Council of Administrators of Music Education, he was the northeast regional recipient of the 1976 ASBDA-Stanbury Award, the Outstanding Educator Award at the 1993 World of Music Festival in Chicago, the 2003 Buffalo Philharmonic Orchestra Award for Excellence in Music Education, and the 2010-11 Houghton College Excellence in Teaching Award. He has authored numerous articles and penned chapters for the Conductors Anthology, The Drum and Percussion Cookbook, and served as Consulting Editor for a compilation entitled Classic Beginning Solos for the Complete Percussionist published by Kendor. He is also the author of Score & Rehearsal Preparation: A Realistic Approach for Instrumental Conductors published by Meredith Music Publications. His most recent book, The Conductor’s Companion: 100 Rehearsal Techniques, Imaginative Ideas, Quotes and Facts, was released by Meredith in 2017.